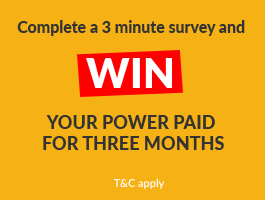 Whether you are a Low Power User or a Standard Power User is one of the first things to consider when you compare power companies and compare power plans in New Zealand. If you are looking for the cheapest power company for you then that will differ relating to the type of power tariff you are on. For example, if you are on a low user power tariff but actually use a lot of electricity and power than you will be paying too much for your electricity when compared to being on a standard user plan where you will pay a bigger daily fixed charge but have a lower cost per kW/h energy unit. The reason that power companies in NZ offer low user power plans as well as standard user power plans is because the Government says that they have too! Power companies in NZ are required by the Government to offer a low user tariff under the Electricity (Low Fixed Charge Tariff Option for Domestic Consumers) Regulations 2004. This means that all energy providers must offer Low User plans. If you want the full details you can read the regulations on the New Zealand Legislation website here. 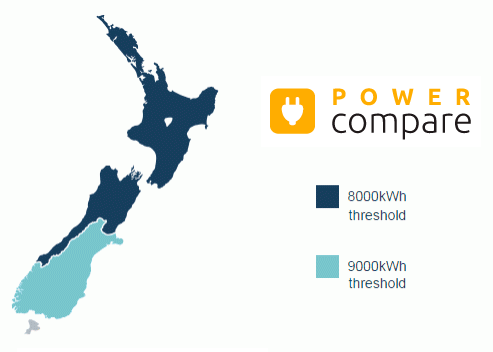 If you use less than 8000 units a year (This rises to 9000 units in parts of the lower South Island) at your main residence (and not, for example, the family bach), then a Low User Power Plan option may be best for you. Per Unit Used Charge – On a low user plan this is a higher variable charge and applies for each unit of electricity you use. Low User Power plans are normally only available for your primary residence. If you use more electricity than 8000 kW/h then you should probably be on a Standard User power plan option as this will likely work out better for the wallet. Per Unit Used Charge – On a standard user plan the rate you pay per unit of power is slightly lower for each unit of electricity you use. So hopefully you now fully understand the difference between low user plans and standard user plans on energy in NZ. So with that info in mind… what are you waiting for? Compare NZ Power providers now and find the best power company with Power Compare.